We have climbed the ranks to the top in customer satisfaction in the South County area. 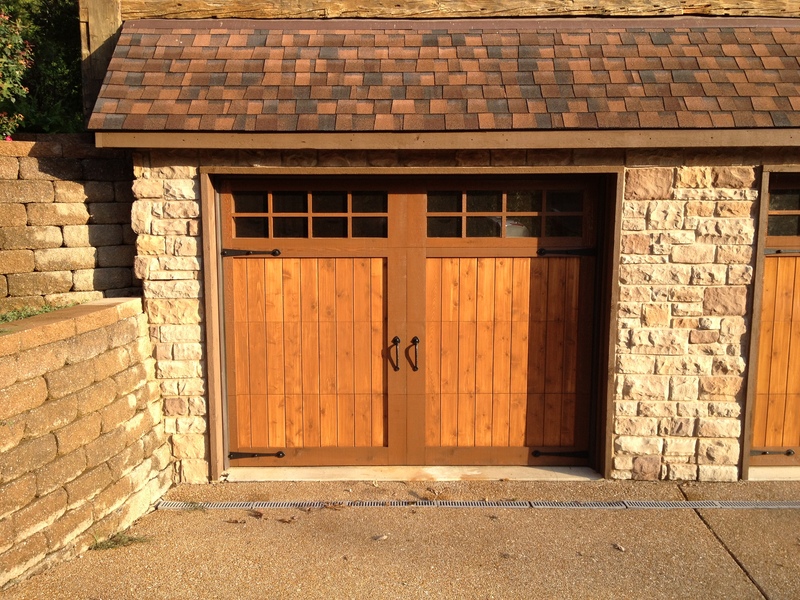 After installing new Garage doors and openers to repairing broken ones, we have become the pinnacle of customer service and satisfaction. When we arrive at your house our goal is to exceed your expectations to the point you want to tell everybody you know a garage door guy that can take care of all your needs for garage door repair South County. How have we climbed to the top in customer service as your South County Garage Door Repair Company? We will show you what the problem is with your door if you have one, before we make any repairs. All of our prices are very competitive and fair, and you still get award winning service. CGX came to tune up the garage door, which he did. The door was missing some bolts and then he tuned it up. I also asked him how much it would cost to put a new garage opener in with a light, two new car openers with a control by the house door (with a light switch – our current garage opener did not have a light switch. I also wanted a keyless pad installed. He quoted me $375 to do all that work. CGX can back two days later and did all the other work for $375. He was prompted and quick and did a great job. I would highly recommend him for any garage door work. It went great. The weather was bitterly cold – I offered to wait until the weather broke, but they said there was no need for that. The technician showed up at the appointed time, performed the repairs, and went on his way. I appreciated his help on noticing the other needed repairs, and considered it a great bargain to fix a problem that had been annoying me for almost a year.